Innovative Knit Structure Face Care Mask delivers hydrating, nourishing, and brightening benefits of White Truffle! This mask perfectly adheres and wraps skin to deliver long-lasting moisture, vitality and energy deep into the skin for a dewy glowing looking skin! Absolute moisture nourishment mask delivers the ultimate radiance benefits found from white truffles. Further innovative knitted fabric structure mask made of 100% pure cotton abundantly absorbs 60ml of white truffle radiance moisture essence to deeply moisturize, nourish, and brighten up skin for an ultra-hydrated and radiant skin. 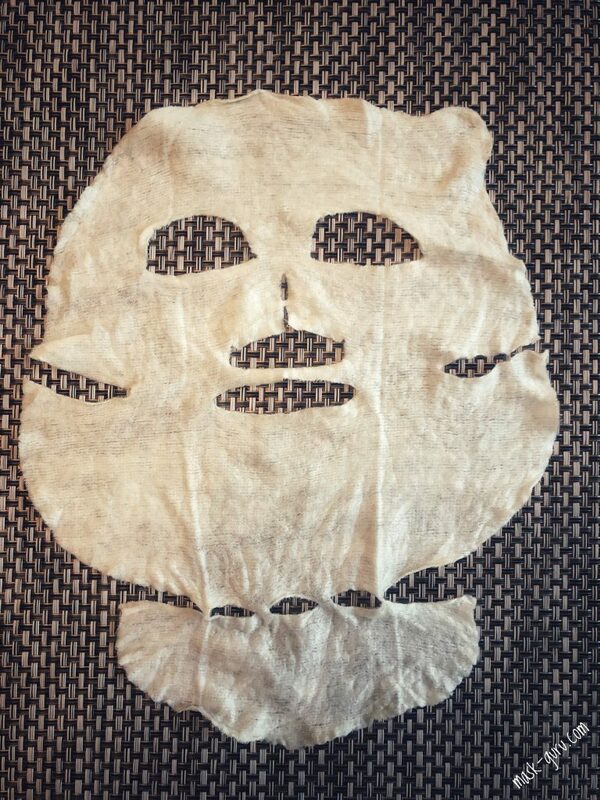 After cleansing and toning, remove the mask from the packaging and unfold. Smooth gently onto dry, clean skin. 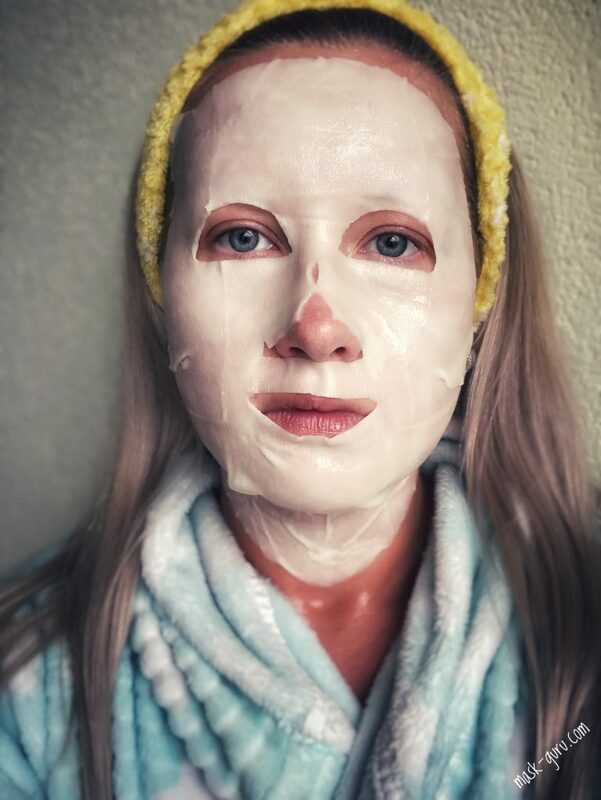 Leave the mask on for 20 minutes, then remove. Gently pat any essence remaining on the face with your fingertips until it is fully absorbed. Use 1-2 times a week. 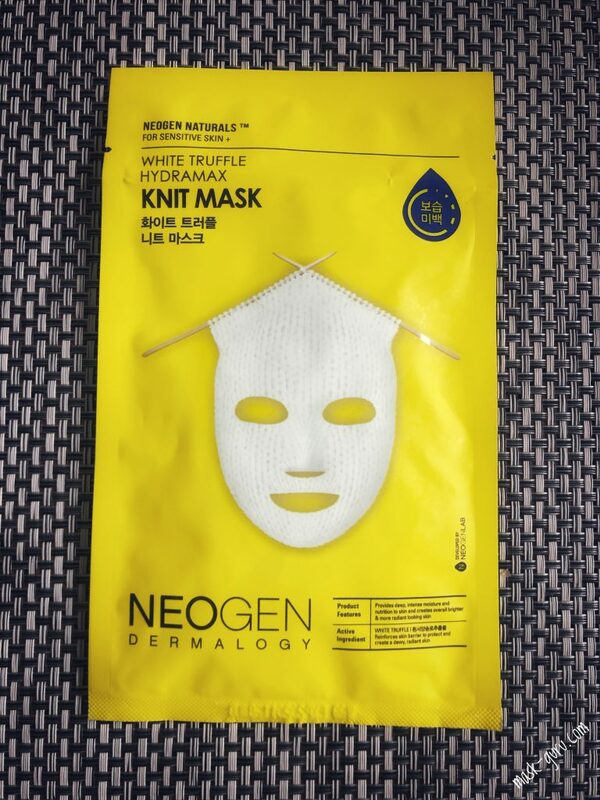 NEOGEN White Truffle Hydramax Knit Mask is one of the two available knit type of masks from NEOGEN. The unique knitted fabric is excellent at absorbing the essence. NEOGEN uses 60 ml of nourishing essence per one sheet mask, hence the relatively high price of it. To be honest I didn’t expect much from these masks thinking that they are virtually overhyped on social media but when broken down to the effects of it on the skin the results could only be seen as moderate if not less. After using it on my skin I can say it is not a holy grail for me but it was an interesting experience. As usual, let’s talk over the packaging. 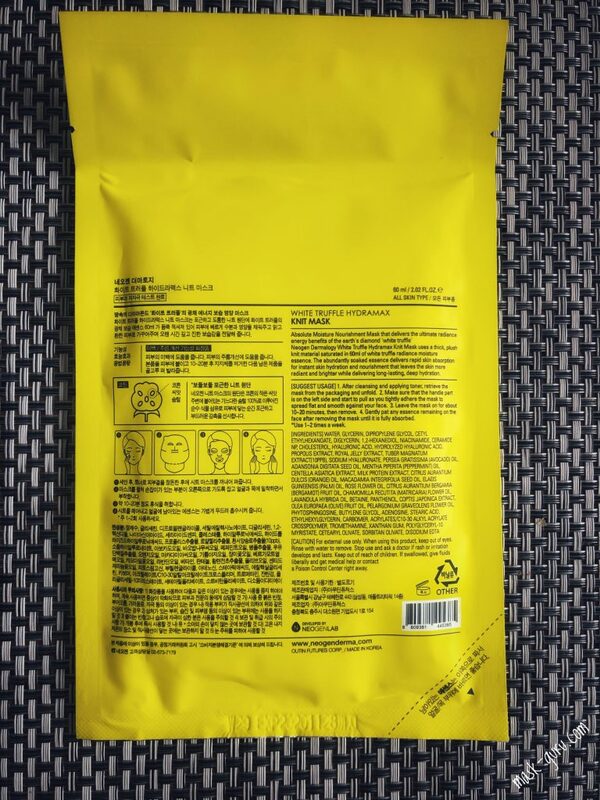 Each mask comes in a plastic sachet which is packed into a paper container. The reason for this remains unknown to me. This only makes me thing that the packaging and the overal concept of using 60 ml if essence in one sheet masks is wasteful. No face in the world will absorb this much product within the advised 30 minute timespan. The sheet is made of woven cotton fibers looking like jersey. The mask is extremely thick and heavy once you take it out of the packaging. It comes with an extra flap that covers the neck area which is a nice bonus. Since this mask is so heavy I would advise using it while laying down. 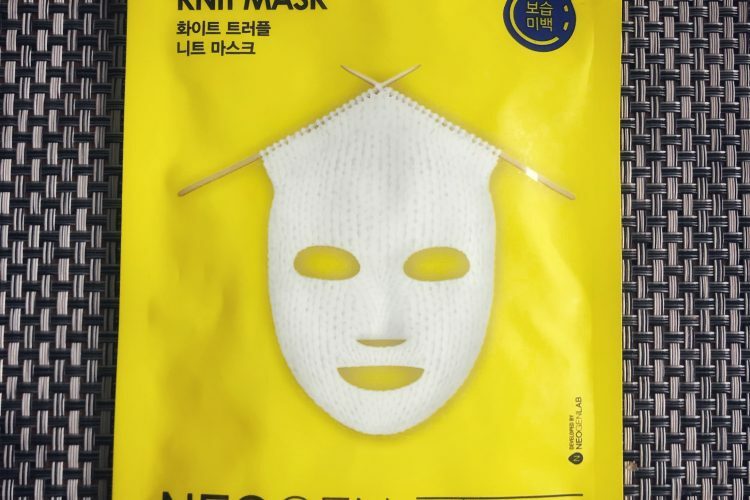 The fit of it is very odd and it has a small flap that protrudes on the side of the mask to make the removal of the sheet mask more efficient. To be honest, another useless feature that could have been skipped. You can exceed the advised wearing time of 20 minutes. I removed the mask after 20 minutes to see what the end results were after the essence is soaked in and then out of curiosity I applied it again in order to she when it will finally start to dry down. After 3 hours of drinking through the straw while laying flat it didn’t happen. The remaining essence thatI was able to squeeze out after those 3 hours was enough to massage into my both arms and legs. The essence itself is off-white and semi-opaque, it has a nice scent to it. It has a good slip when you touch it and the residue that is left on the skin has an oily finish to it. To be honest this has reminded me of my favorite My Spa Life Spa life Tokyo Beauty Trip Facial Mask in terms of action. The finish of the NEOGEN White Truffle Hydramax Knit Mask was definitely more oily. I would recommend this mask for people with dry and very dry skin, ones who experience flaking if the skin. This mask would be a very good part of the pampering routine. You could heat the sachet up by putting it into a bowl of warm water prior to application making it a real spa experience. In terms of results the mask is obviously very hydrating. 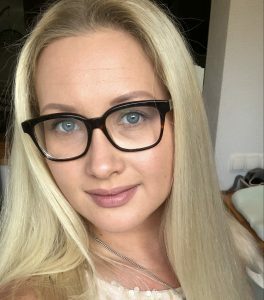 The skin is feeling and looking more plump, fresh, youthful. The redness is reduced after 20 minutes of wear and the glowy effect it gives to the skin is simply lovely. If you use it for longer period of time the shine becomes more prominent leaving the skin looking more oily. For someone with dry skin you can go for full 40 minutes without being afraid of achieving an oily finish. People with oily and combination skin would benefit from this mask with the max 20 minutes wering time otherwise the finish gets too heavy. The skin is fresh and rejuvenated the next morning. It feels like a smooth canvas and this feeling lasts throughout the entire day. Anyhow, I have my doubts about this product. On one hand it is a great “luxury item” for the special occasion. On the other hand it is a total madness in terms of the amount of product and it’s packaging hence steep price of one single mask. If they would use a classic sheet they would produce 3 masks with the same amount of packaging and essence. Not worth the additional cost to me.